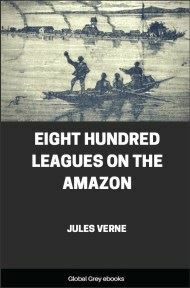 This is the 14th book in the Extraordinary Voyages Series. 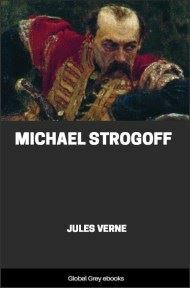 Michael Strogoff: The Courier of the Czar is a novel written by Jules Verne in 1876. 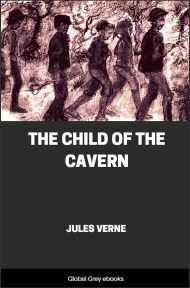 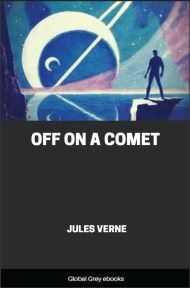 Some critics consider it one of Verne's best books. 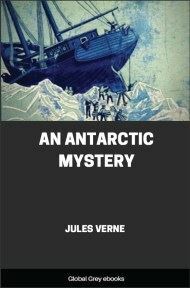 Unlike some of Verne's other famous novels, it is not science fiction, but a scientific phenomenon is a plot device. 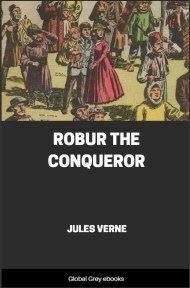 This personage, of lofty stature, affable demeanor, and physiognomy calm, though bearing traces of anxiety, moved from group to group, seldom speaking, and appearing to pay but little attention either to the merriment of the younger guests or the graver remarks of the exalted dignitaries or members of the diplomatic corps who represented at the Russian court the principal governments of Europe. 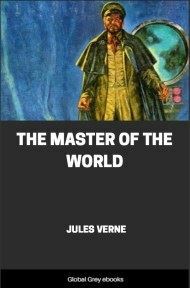 Two or three of these astute politicians—physiognomists by virtue of their profession—failed not to detect on the countenance of their host symptoms of disquietude, the source of which eluded their penetration; but none ventured to interrogate him on the subject.